As opposed to a typical "bar crawl" where participants travel as one big group with designated time slots at each bar, this event allows participants to "crawl" at their own pace." 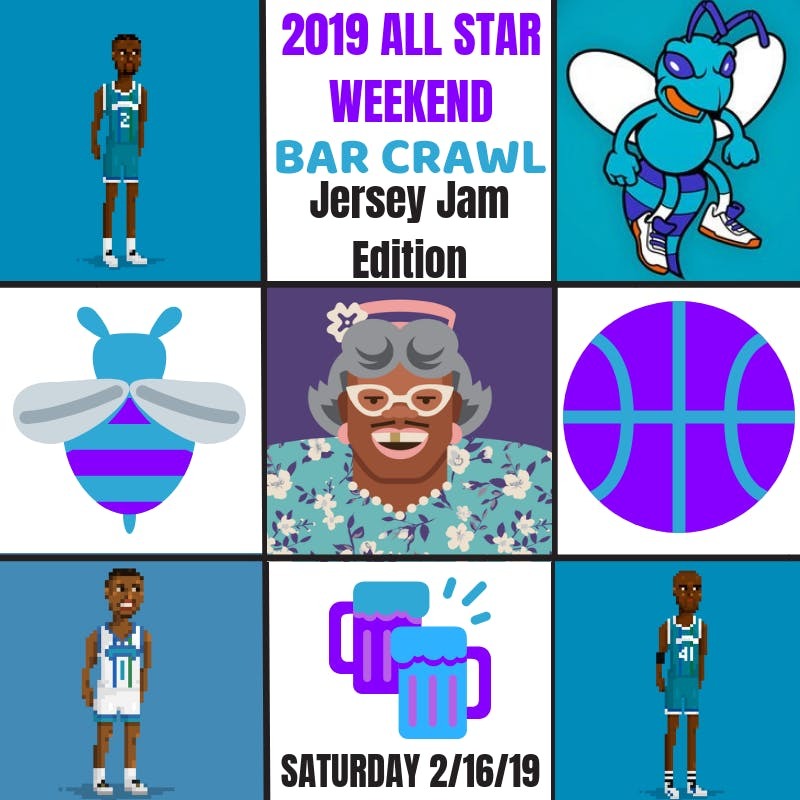 Along with some free giveaways, crawlers will quench their thirst on drink specials at each participating bar as they crawl down Downtown Charlotte. Let’s start with the basics...HOW DOES A BAR CRAWL WORK?